15" högtalare 350W RMS 1400W peak med rejält påkostade element inuti. 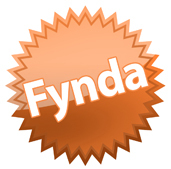 Endast en kvar i lager. Amerikanskt fint märke. 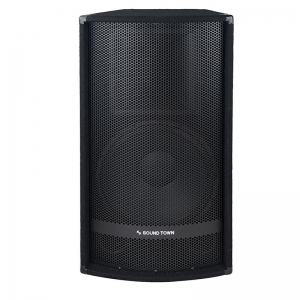 Kortnamn : 15" högtalare 350W RMS 1400W peak med rejält påkostade element inuti. 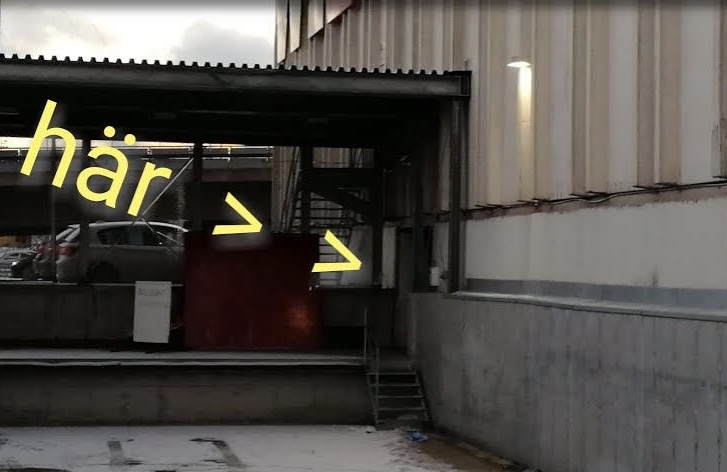 Endast en kvar i lager. Amerikanskt fint märke. 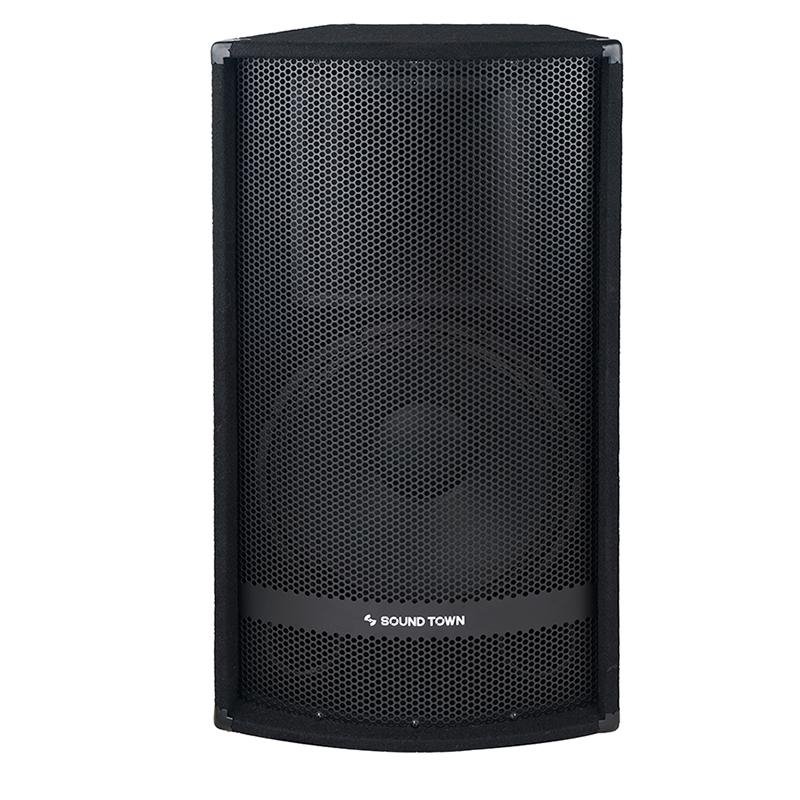 The Sound Town METIS-115 is a 15" full-range passive DJ/PA speaker that comes with 350W RMS and 700W peak power handling. 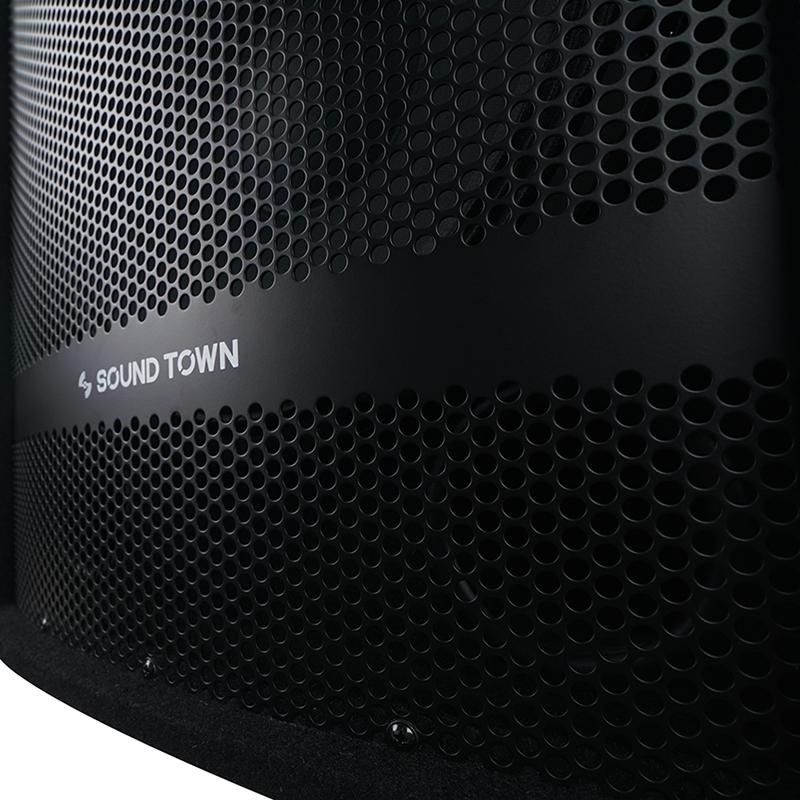 Built with top-notch components, this unit is engineered to deliver exceptional sound across every detail. 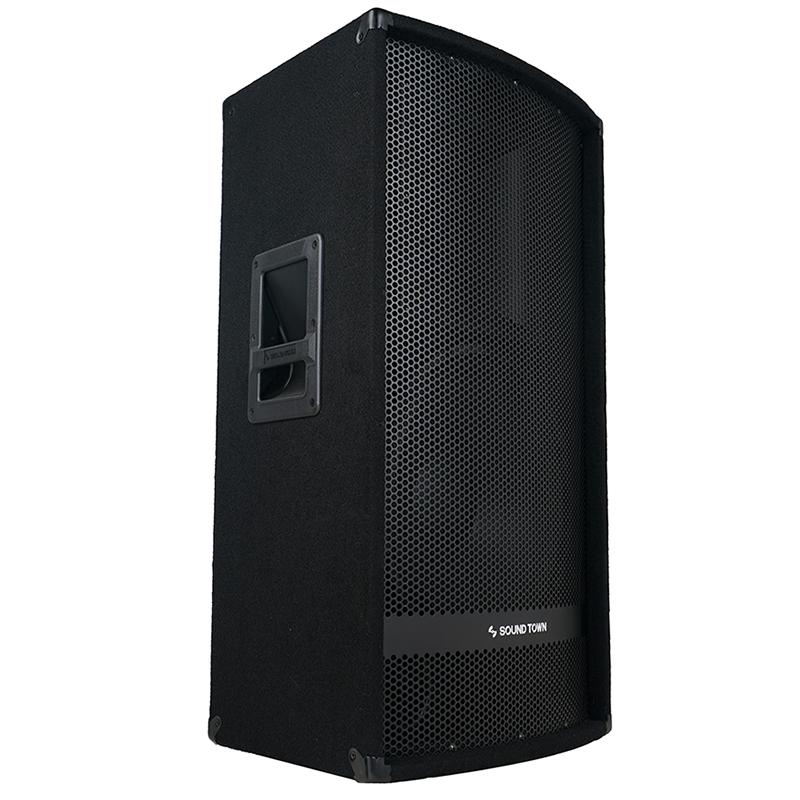 Its 15" woofer and 1.5" compression driver produces a 45Hz-20kHz frequency range and roof-shaking volume without distortion. 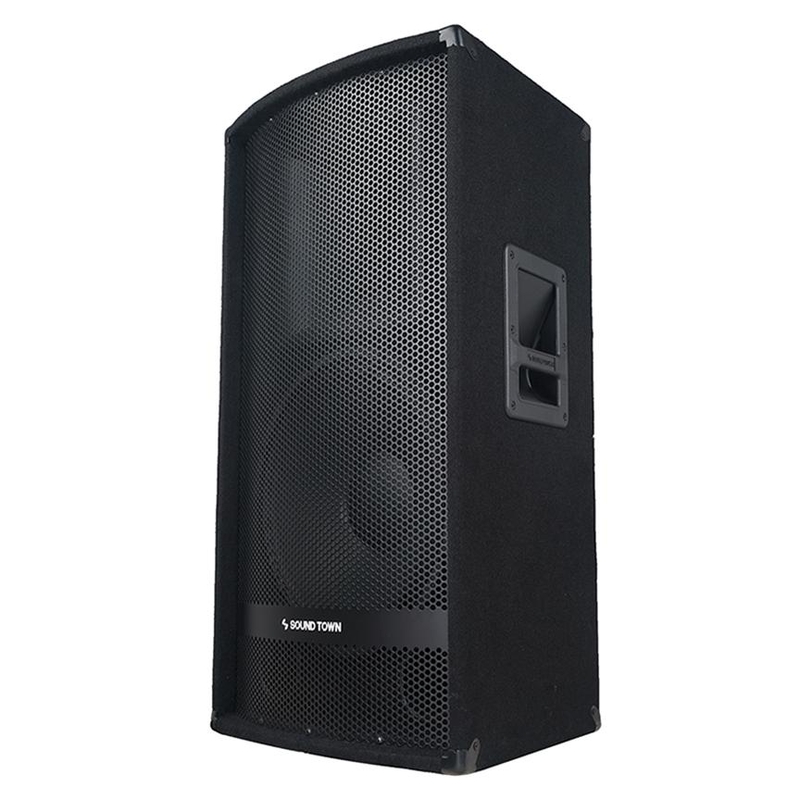 You can rely on the Sound Town METIS-115 speaker for live performances, DJ events, reinforcement of speeches and more. The Sound Town METIS-115 speaker features dual glass bulb tweeter protection to protect your drivers. 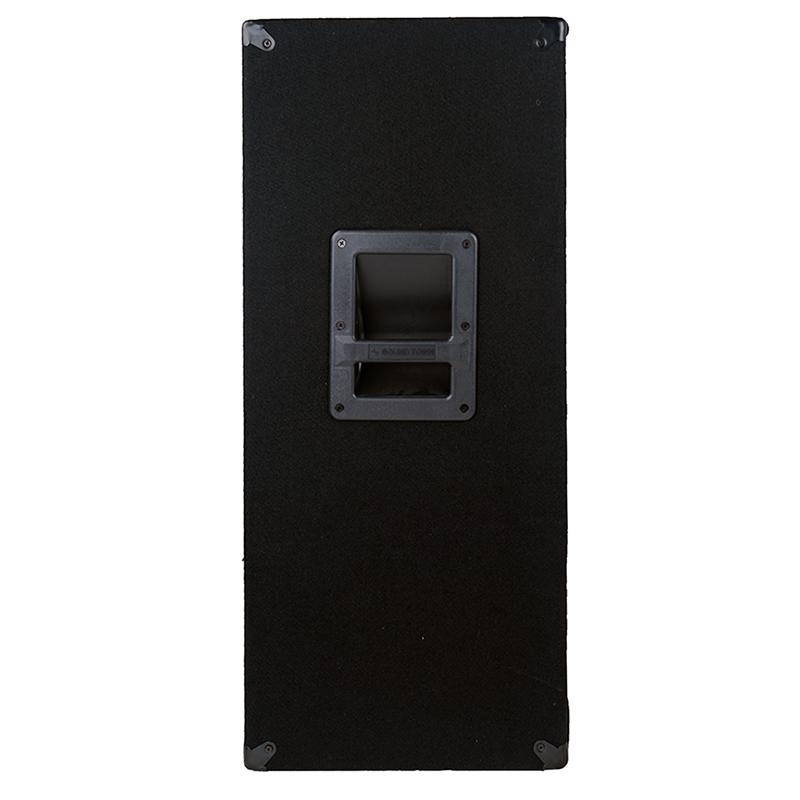 It can be pole mounted or stacked on a subwoofer as a main speaker or laid on the side as a stage monitor. With rugged black carpeted covering, heavy-duty grille and metal corners, the speaker is road-ready. It can be easily transported with two recessed handles on the sides.